In an FCC Enforcement Bureau case going back to early 2015, a Paterson, New Jersey, Amateur Radio licensee has been penalized in the amount of $25,000 for allegedly continuing to operate an unlicensed FM radio station. According to qrznow.com, The FCC issued a Forfeiture Order on October 30 to Winston A. Tulloch, KC2ALN, a General class licensee. The fine followed an April 2018 Notice of Apparent Liability for Forfeiture(NAL) issued to Tulloch for alleged “willful and repeated violation” of Section 301 of the Communications Act of 1934, as amended, by operating an unlicensed FM radio station on 90.9 MHz in Paterson. Tulloch did not respond to the NAL, the FCC indicated. 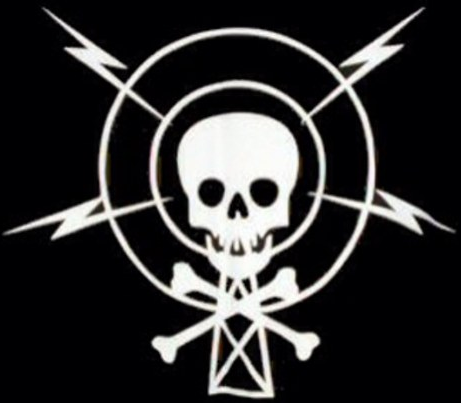 Following up on February 2015 complaints regarding pirate radio operations in Paterson, FCC agents spotted a signal on 90.9 MHz that “appeared to be an unauthorized radio station.” Agents determined the signal was emanating from a multi-family dwelling and noticed an FM antenna on the structure. The measured field strength exceeded the limits allowed for Part 15 unlicensed devices.